A medicine and gynecology screening camp was organised at St Stephen’s School, Chandigarh. 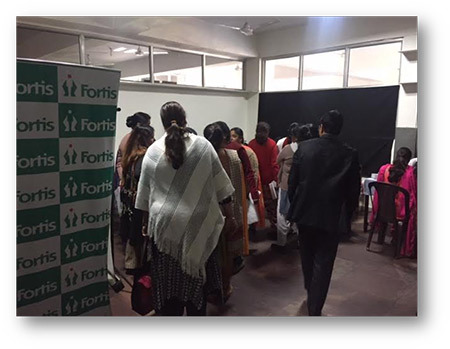 Dr Ekawali Gupta, Department of Gynaecology &Obs, and Dr Swati Joshi screened 107 people. 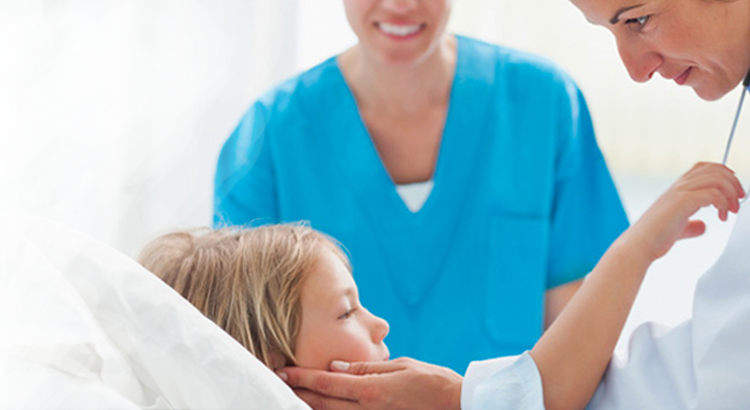 Random Blood Sugar, BP check, BMD and spirometry were done for school teachers and administration staff.